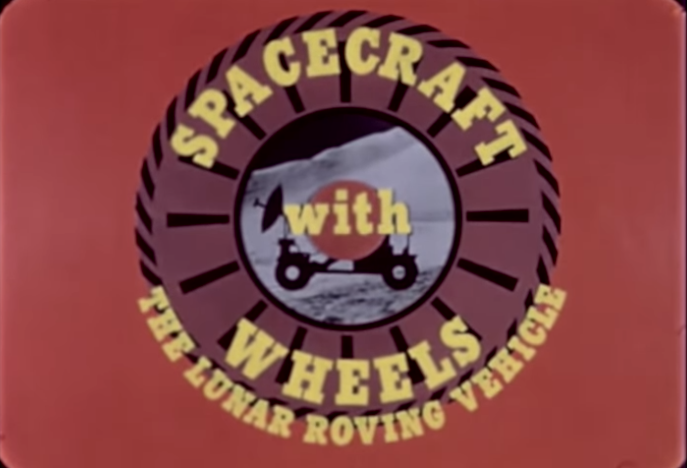 ‘Spacecraft with Wheels’ – Amazing Archival Footage of the Development of the Apollo Program’s Lunar Roving Vehicle (LRV) | #NASA « Adafruit Industries – Makers, hackers, artists, designers and engineers! The Lunar Roving Vehicle (LRV) was an electric vehicle designed to operate in the low-gravity vacuum of the Moon and to be capable of traversing the lunar surface, allowing the Apollo astronauts to extend the range of their surface extravehicular activities. Three LRVs were driven on the Moon, one on Apollo 15 by astronauts David Scott and Jim Irwin, one on Apollo 16 by John Young and Charles Duke, and one on Apollo 17 by Gene Cernan and Harrison Schmitt. This archival video chronicles the early history of that program as well as its deployment as part of the Apollo 15 mission.